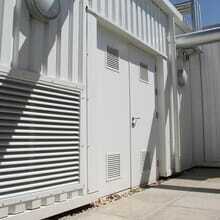 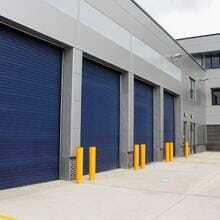 Max heavy-duty rubber doors are the ultimate solution to issues with damaged and corroded metal or PVC shutters. 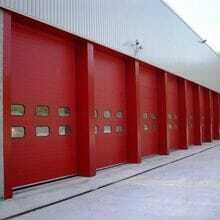 Armashield’s Prodok range presents a selection of well-co-ordinated dock levellers, shelters, loading doors, and protection. 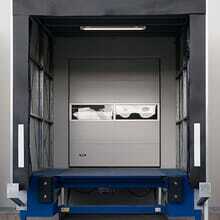 Rollashield CD Compact doors offer excellent weather resistance and insulation combined with minimal headroom. 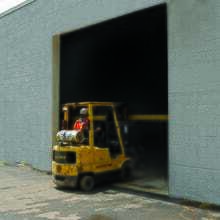 Rollashield SD sectional doors offer superior resistance to all weather conditions; along with offering security and excellent insulation. 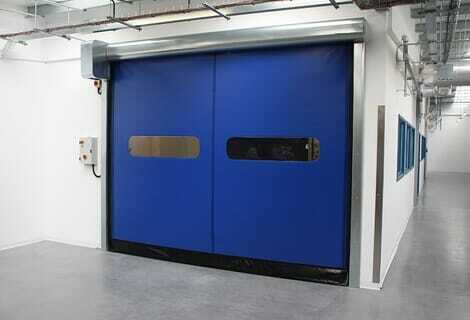 PVC strip curtains are a simple, low-cost solution to divide up areas where regular access is required but a barrier is needed against temperature change, dust & pests. 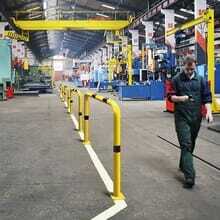 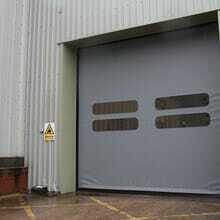 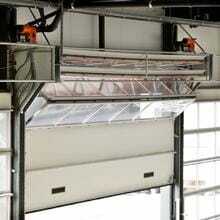 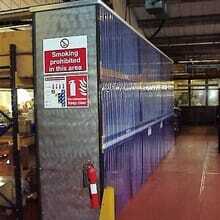 The Armashield industrial range provides a wide selection of specialist industrial doors and shutters. 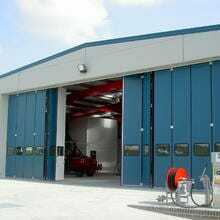 These products can be found in innumerable applications – from sewage works to pharmaceutical clean rooms, from data centres to shopping centres and everything in between.